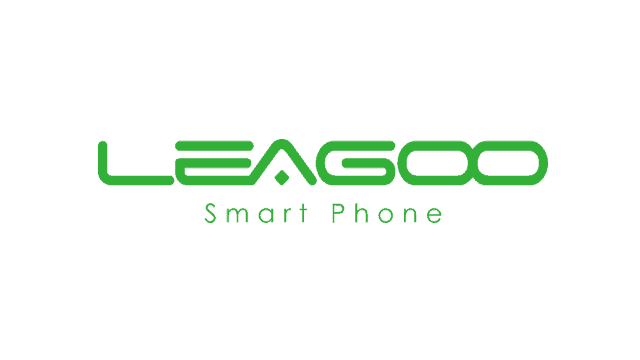 Are you using a LEAGOO smartphone or tablet? If yes are you searching for a simple way to connect your device to a computer? If yes is your answer again, you are on the right page. Download LEAGOO USB drivers from here (based on device model number), install it on your computer and connect your device to PC or Laptop successfully. 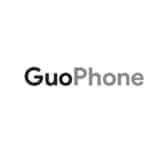 Since Shenzhen OTEDA Technology Co., Ltd. doesn’t provide PC Suite application for their customers, the only way you can connect your LEAGOO smartphone or tablet to a computer is by downloading and installing the USB drivers given here. 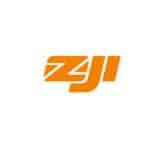 1) Shenzhen OTEDA Technology Co., Ltd. officially provides all the USB drivers given here. So, if you face any errors while installing these USB drivers, contact their support team. 2) The LEAGOO USB drivers given here are only compatible with Windows operating system. So, if you are using a computer with Linux or Mac operating system, these drivers will not work. 3) If you are unable to find the USB driver for your LEAGOO device on this page, let us know by dropping a comment below. We will add it here as quickly as possible. 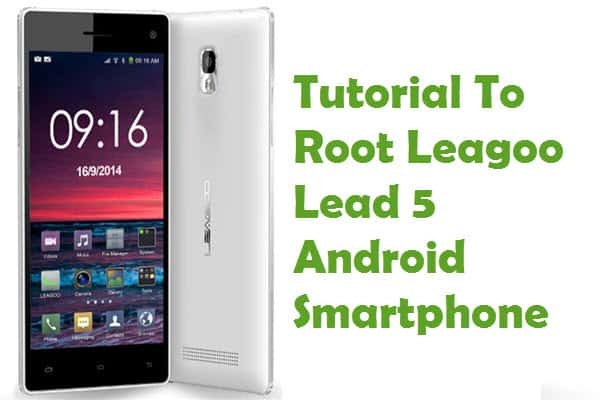 4) If you would like to get rooting tutorials, custom ROM installation tutorials, etc., for your LEAGOO smartphone or tablet, leave a comment below. 5) If you have bricked your LEAGOO device, download LEAGOO stock ROM firmware and flash it on your smartphone or tablet to unbrick it. Can you help my root my Leagoo T10… I unlocked the bootloader but no root app is working… And I have no custom recovery to do it manually so you could point me to one too… Thanks. i’ve downloaded USB driver for M8 Pro as per the link above (right click on inf file + install) but my windows 10 pro still doesn’t recognize M8 – Pro.. Please adf the elite 1? hi can u add leagoo m6 driver? please add leagoo t5 usb driver. im done follow your step of installation,, until it say installation success and i click button finish,, but still cant connect my elite 2 phone,, why? I’ve been naughty and not working on my laptop. Когда будет обновление по воздуху? do you have the USB driver for ELITE 6 ? USB driver for LEAGOO P 1 ? but…where can i find the driver for KIICAA MIX? KIICAA Power USB driver not present. I need it. Yeah.. Thanks. Will let you know if it works okay. Windows 7 does not correctly see the Leagoo T8s device through the bluetooth, it lacks two drivers, because of this, blue screen, the computer is turned off!